The Sagamore Resort in beautiful Bolton Landing! 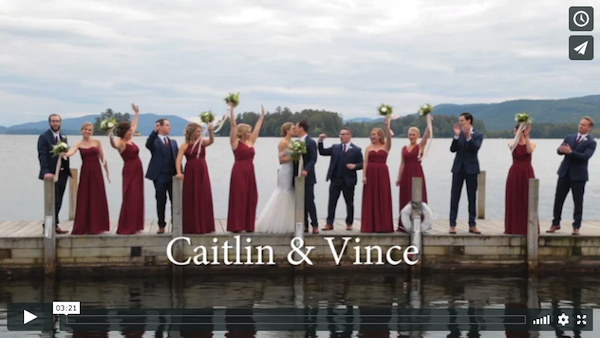 Both the Bride and Groom got ready on property with hair and makeup for Caitlin and her ladies by Blush 518, as Vince and the guys popped on their Tuxes from The Blk Tux. With gorgeous florals by Renaissance Floral Design Caitlin made her way down the aisle to Vince. Following the ceremony the couple enjoyed the reception, dancing the night away to the musical stylings of The Accents! Caitlin & Vince Highlight from Dave Bigler Photos and Films on Vimeo.